Badge lanyards are typically a length of rope, wire, or cloth designed to secure or display an identification card or an access badge. The most typical way to wear a badge lanyard is around the neck. This efficient way to display or secure a badge allows it to be frequently utilized while keeping the hands free. Badge lanyards can often be seen being worn by business employees, referees, lifeguards, medical staff, students, or trade show attendees. Badge lanyards can be custom printed with a company’s logo or slogan for advertising purposes. 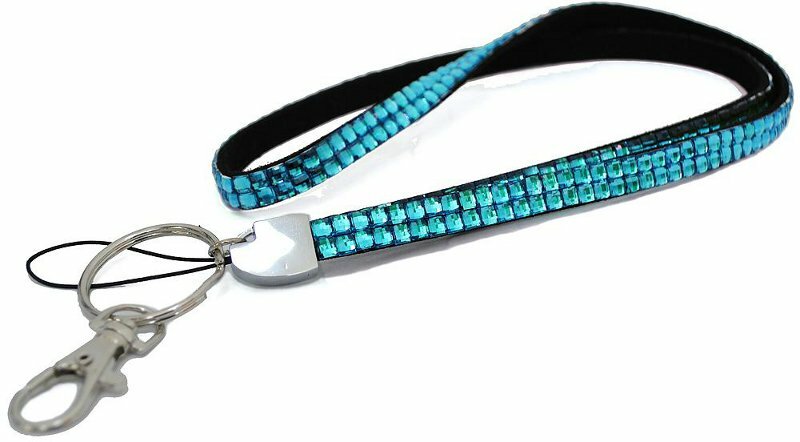 Due to the fact that most badge lanyards are worn around the neck, they are often designed with an important safety device referred to as a “plastic safety breakaway.” The breakaway will release if the lanyard becomes snagged or entangled with an object. This forces the lanyard to then breakaway, or fall, from the wearer’s neck. The safety breakaway is perfect for specific environmental conditions or factory workers. There are a variety of hardware attachment options designed specifically to secure a badge to a lanyard. Attachment options include plastic badge straps, bulldog clips, alligator clips, split rings, swivel hooks, and spring hooks. The popular swivel hook is designed to fit through the hole of a plastic badge holder. The plastic badge holder protects the identification card or access badge from the elements and from general wear and tear. Most companies that supply lanyards also supply badge holders and appropriate attachment hardware. The retractable badge reel is a popular accessory to badge lanyards. The retractable badge reel allows the badge or access card to be displayed, checked, or scanned without the wearer having to remove the lanyard. The retractable badge reel contains a durable cord (or wire) that attaches to the badge or badge holder. The cord length stretches for the card’s use and then quickly retracts into the plastic reel for storage.